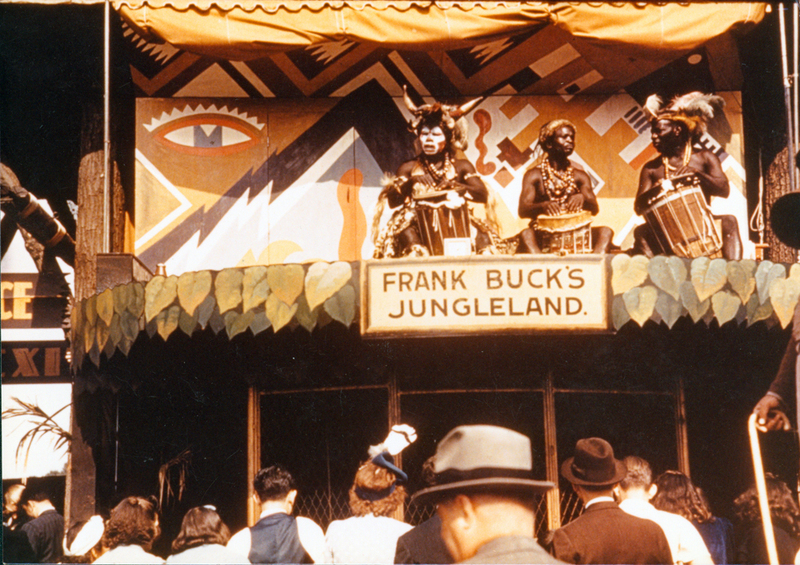 African Americans perform in Frank Buck’s Jungleland, a popular attraction at the 1939 World’s Fair. Paul Gillespie Collection of New York World’s Fair Materials, New-York Historical Society. Previous Previous post: Celestial Sphere, Color Movies, Gardens on Parade!